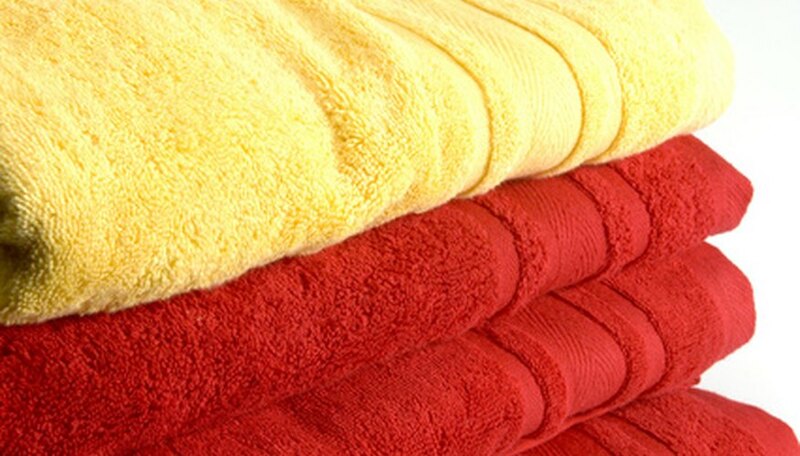 Zero twist Egyptian cotton is primarily used in towels and blankets because of the way the fibers are constructed and the quality of the cotton being used to make it. Zero twist Egyptian cotton, while expensive and not as durable, can provide a fast drying time and increased fabric softness. Egyptian cotton is superior for two primary reasons. First, Egyptian cotton is hand-picked, which is much gentler on the fibers and produces straight and whole cotton fibers. Second, Egyptian cotton is a long fiber or long staple cotton, meaning it has more continuous fiber to use when making the cotton into thread. Because Egyptian cotton is a long fiber cotton, it is stronger and narrower in diameter. This allows for more threads per square inch. More threads per square inch in fabric means the thread count is higher and the fabric is stronger. The cotton fibers are made into thread or yarn and then spun together. The direction of the spin is called a twist. Twists per inch refers to the tightness of the twist. Twists are categorized as S-twists or Z-twists, depending on the direction in which it is spun. When two are more threads or yarns are twisted together, this is called plying. Plying threads together produces a thicker yarn. Twisting gives additional strength to the yarn and helps to avoid fraying and abrasion of the fibers. In recent years, other types of twists have been developed to increase softness and absorbency of cotton fabrics. By de-twisting yarn, the cotton fibers open up, allowing for these added benefits. De-twisting also allows air to reach the inner parts of the yarn much faster, and decreases the time it takes for the fabric to dry. De-twisting is primarily used on towels and bath linens, and is referred to as zero twist, low twist, quick dry and micro cotton. Zero twist cotton is a term referring to cotton that has a very low twist to it. Zero twist towels are constructed from long staple cotton yarn only, like the Egyptian cotton fibers. Zero twist is wound with Poly Vinyl Alcohol to keep the cotton yarn intact during the weaving process. When the yarn is dyed, the Poly Vinyl Alcohol dissolves, leaving the zero twist cotton. Zero twist Egyptian cotton is 30 percent lighter in total weight than regular twisted cotton, but appears just as bulky as regularly twisted cotton fabrics. Zero twist cotton is good for the environment because it takes less cotton to produce it, and the fabric dries much faster, which saves energy. It is also much softer than regularly twisted fabrics. Zero twist cotton is more expensive due to the cotton requirements (the long staple fibers of cotton) and the manufacturing process. Zero twist cotton also produces a lot of lint because the fibers are not tightly twisted together. In addition, a zero twist Egyptian cotton will not have the durability or strength as a regular twisted cotton. Which Is Better Cotton: Pima or Egyptian? What Is Cotton Duck Fabric?